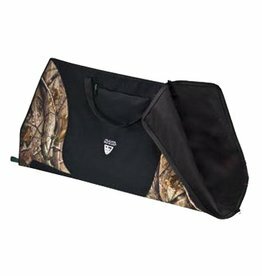 This soft-sided case features thick, protective padding, a large exterior pocket and Realtree AP camo. 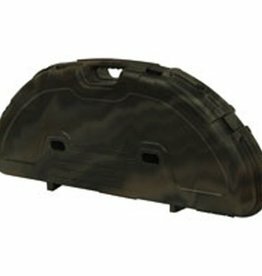 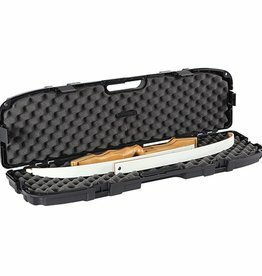 Plano Soft Bow Case AP Realtree 44"
Plano Soft Bow Case Mossy Oak Infinity 44"
Thick wall construction with patented PillarLock System ensures the safest travel for your bows in this rugged, well padded, black case. 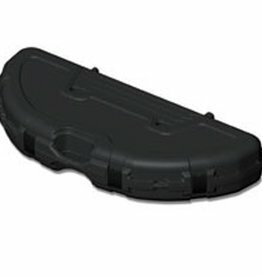 Exterior: 43" X 19" X 7.5"
Interior: 41" X 17" X 7"
Made of luggage-grade plastic, the Arrow-Plus case is uniquely styled for several uses. 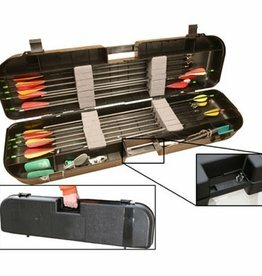 It has the capacity for 36+ arrows (up to 35" total length arrows), or 18 arrows and an average-sized quiver. 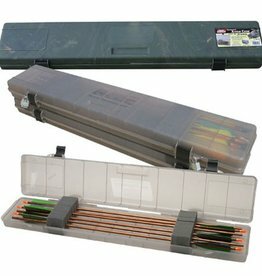 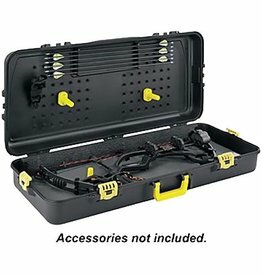 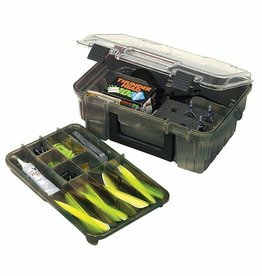 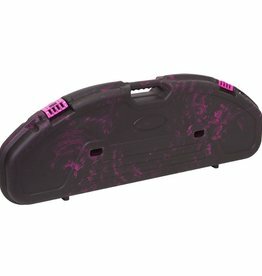 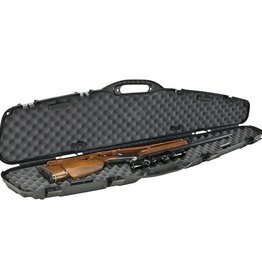 Take down recurve hard case features interlocking foam, crush-proof PillarLock system and sturdy latches. 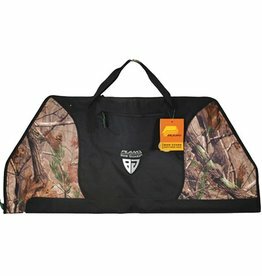 Exterior measures 36in.x10.75in.x4in. 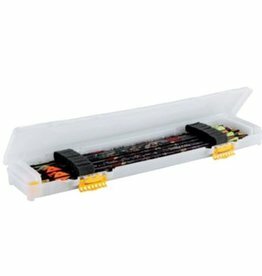 Interior measures 35.25in.x 7.625in.x3.625in.